West Grove Landscape Co. Inc. in Garden Grove, CA specializes in several landscaping services. West Grove Landscape Co. Inc. in Garden Grove, CA specializes in several landscaping services such as landscape maintenance, irrigation and tree service. We have a team of expert professionals who can convert the landscape of apartment complexes and commercial retail centers as desired by our customers. Our company values clients’ satisfaction and ensures perfection in all its services. Here is a brief description of some of the services we offer. We at West Grove Landscape take pride in responding to our client’s needs quickly and efficiently. We have knowledgeable staff ready to receive your calls and act promptly to ensure that your requests are fulfilled. On-call, 24-hour emergency service guarantees that we are there when you need us. We also offer prompt client follow-up to ensure complete satisfaction of our customers. We offer all types of tree care program including pruning, stump removal, planting and emergency response. You can trust your trees to our certified Arborists and professionally trained tree care specialists. Proper watering is essential to the health of your landscape. Efficient watering is critical to the control of the environment and your budget. Our water management program includes responsible water management through proactive irrigation scheduling and monitoring. 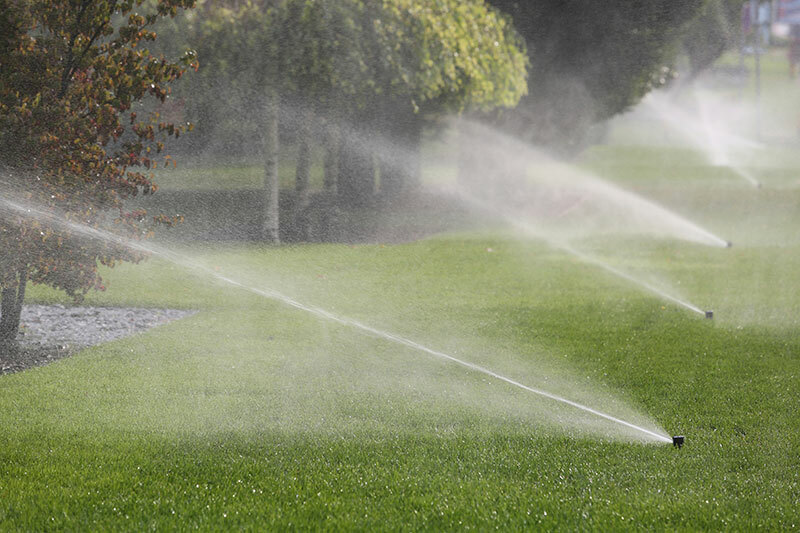 On-call, 24-hour system repair by our irrigation technicians minimizes downtime of your system. We maximize your property’s appeal and marketability by customizing our services to meet your budgetary needs. Our services include turf management, tree and shrub care, complete landscape enhancement services, seasonal color, irrigation system design, installation and management, professional tree trimming by state licensed arborists, herbicide and pesticide applications by state-licensed technicians. At West Grove Landscape, we can get your landscape off to a good start with proper, professional installation. We offer irrigation and drainage installation that provide most efficient water usage and plant health, planting of selected plants, shrubs and trees, as well as laying of sod, color replacement, turf aeration and broadleaf weed control. Digital pictures are available to you via email during the bidding process and are used to report progress out in the field. West Grove Landscape is only as far away as your nearest computer. 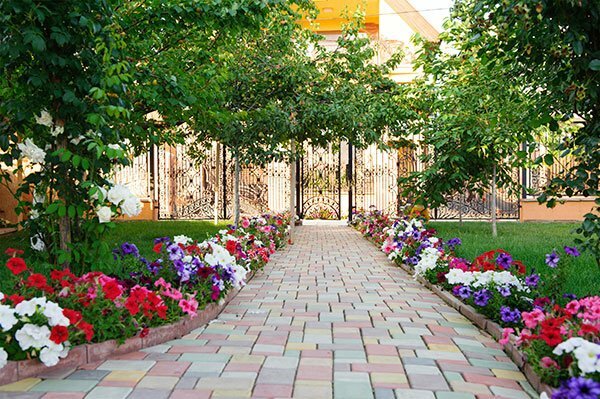 We provide responsive and honest landscaping services. Call us today to schedule a service appointment. Copyright © 2015 West Grove Landscape Co. Inc. All rights reserved.